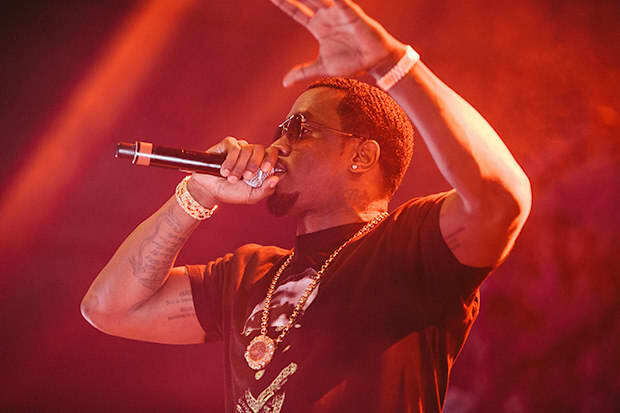 Diddy's Madame Tussauds likeness was beheaded, and then curb stomped, in New York on Sunday. 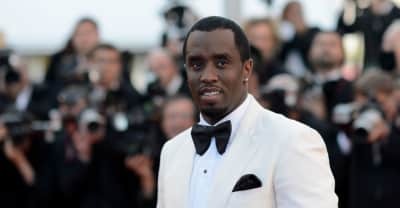 Kim Porter, who died age 47 on November 15, was in a relationship with Diddy for 13 years. 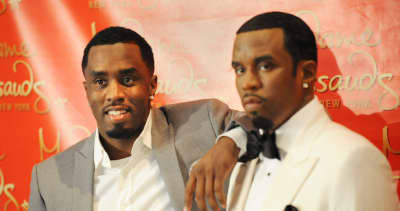 They have three children together. 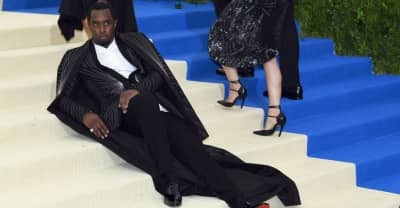 Model Kim Porter was reportedly found dead at her Los Angeles home on Thursday. She was 47 years old. 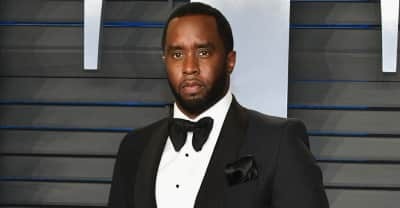 Diddy shared today that he is no longer interested in buying an NFL team. 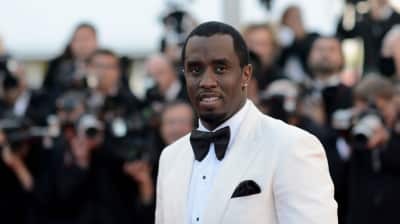 In a new piece on GQ, members of 112 recall being left out in the cold by Diddy. 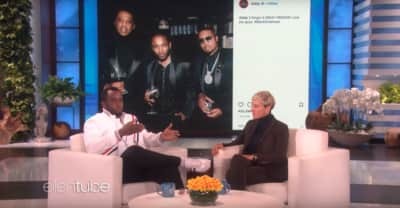 Diddy discussed the DiddyCrop on Ellen, and just why he's cutting those celebs out of his photos. 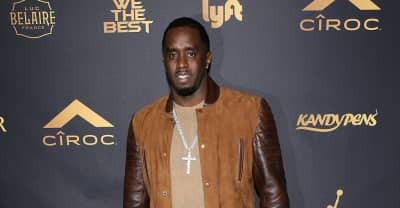 Diddy dances to Bruno Mars and Cardi B's "Finesse" remix and it's amazing. 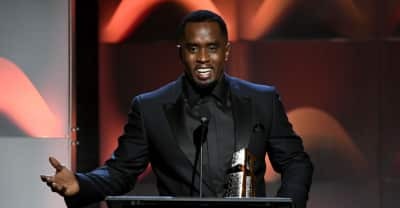 Blige spent her 47th birthday in Hollywood, California at a ceremony attended by Diddy, Jimmy Iovine, Jimmy Jam and Terry Lewis, and Tyrese. 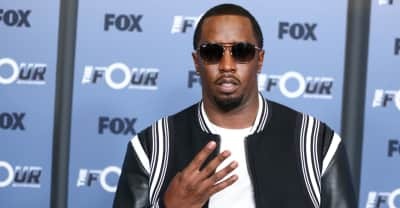 "The Four" pits singers against one another for recognition from iHeartMedia. 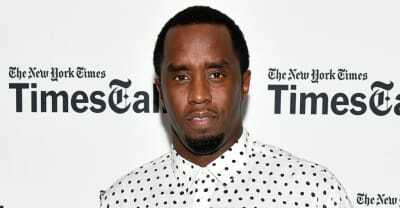 Diddy says he wants to own a football league where players have the freedom to protest.